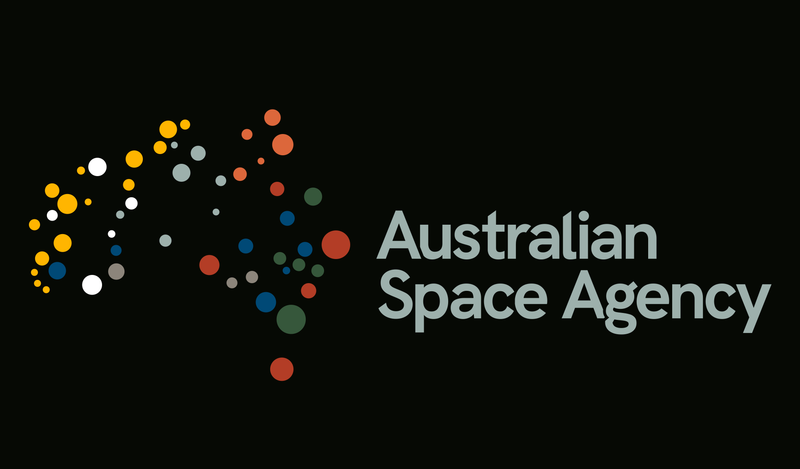 Prime Minister Scott Morrison has announced that Adelaide has been selected to become home of Australia’s new space agency. South Australia successfully fended off a rival bids from other states to attract the space agency which will be located at Lot Fourteen at the old Royal Adelaide Hospital site. Mr Morrison said South Australia would make an ideal home for the new Agency. “This Agency is going to open doors for local businesses and Australian access to the US$345 billion global space industry, the Prime Minister said. “Our government’s $41 million investment into the Agency will act as a launching pad to triple Australia’s space economy to $12 billion and create up to 20,000 jobs by 2030. Premier Marshall said South Australia was the ideal location for the Australian Space Agency with a range of local space industry businesses and a rapidly growing defence industry sector. “Establishing the headquarters of the Australian Space Agency in South Australia will launch our space and defence sectors to the next level,” Mr Marshall continued. The Agency, which is set to employ 20 full-time equivalent staff in Adelaide, is also key to the newly signed Adelaide City Deal aimed at turbo-charging Adelaide’s economy and driving long term investment in the city. “This will ensure jobs, infrastructure, services and public spaces are in place to create a faster-growing, productive and liveable Adelaide,” Minister Tudge said.